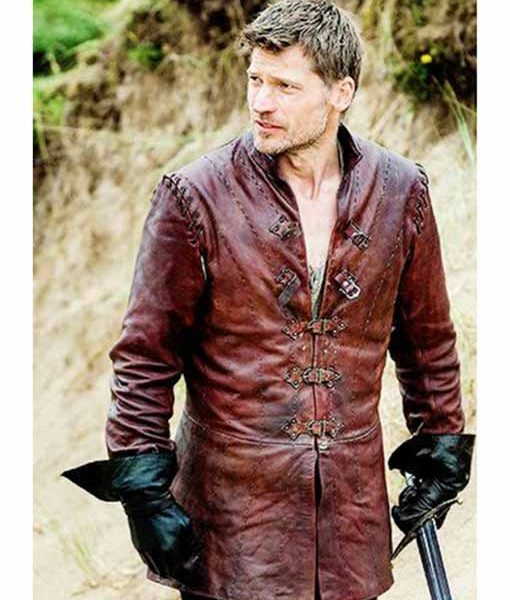 Jaime Lannister Jacket is obtained from the people’s favorite television series named as “Game of Thrones”. In this drama series Nicolas Coaster has worn this outfit as Jaime Lannister. 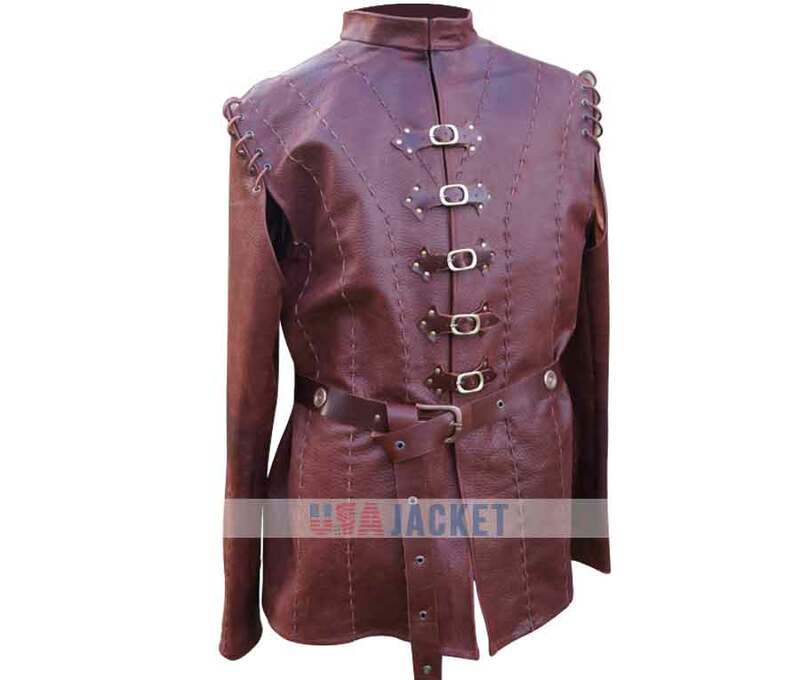 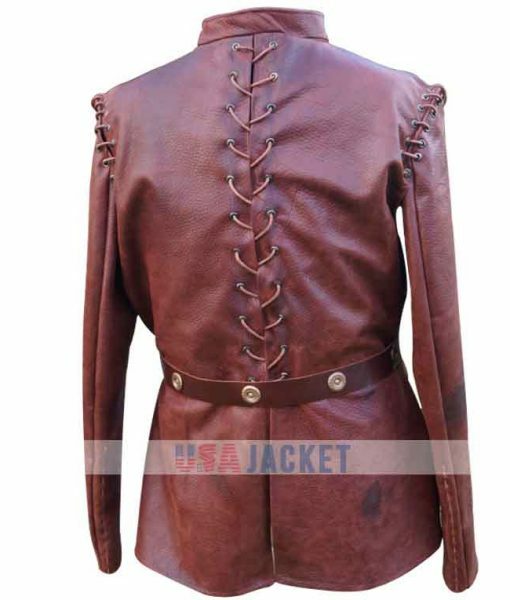 Game of Thrones Jacket is crafted in top quality genuine leather. 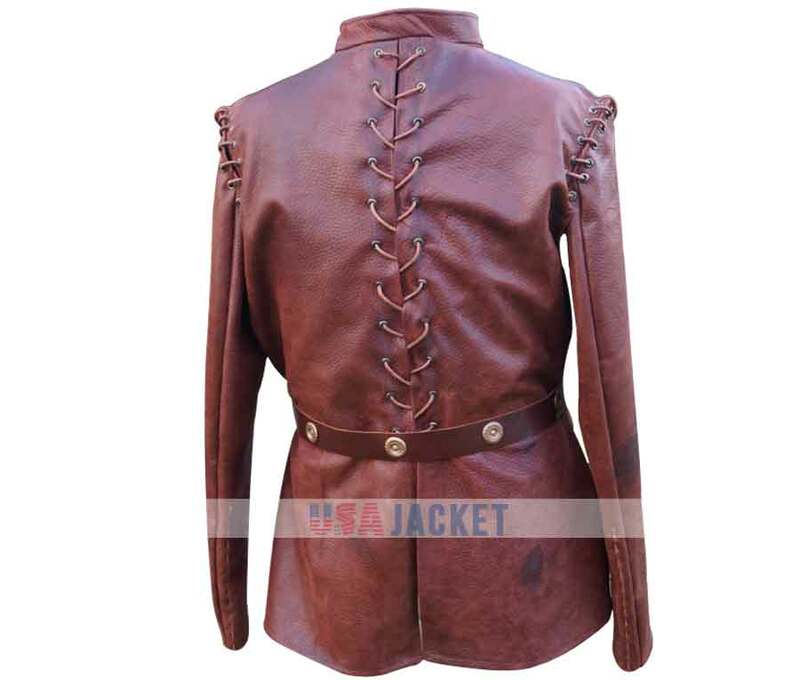 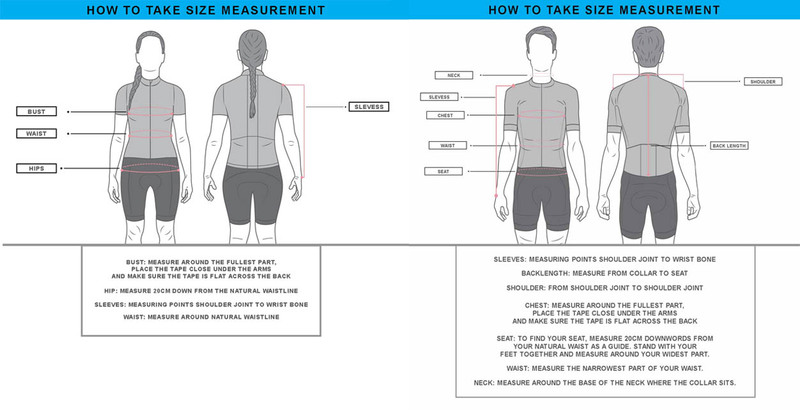 It includes inner viscose lining and hemline on edges. 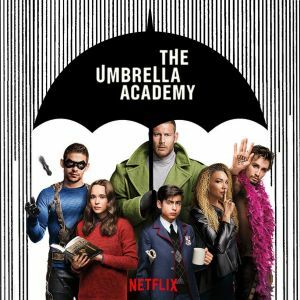 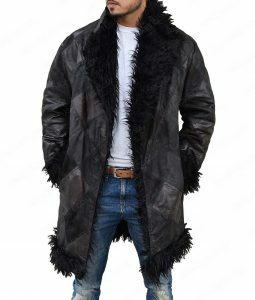 This outerwear also contains stand-up collar with buckled style front closure, designing with stitching on front, lace up designing near arms and on back, long sleeves with open hem cuffs and belt to shape your own body. 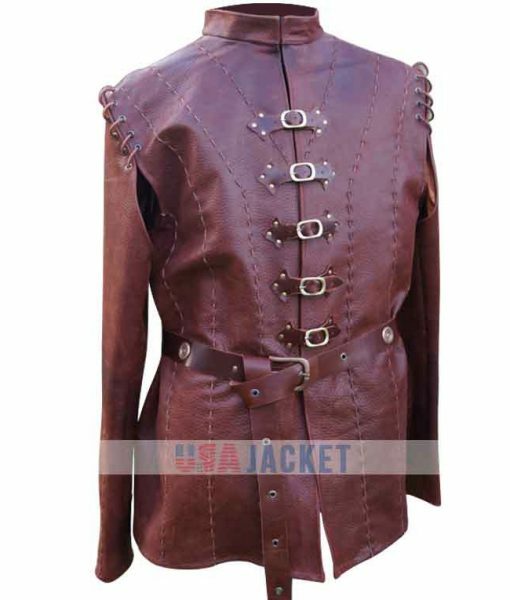 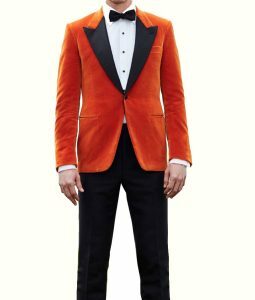 This fantastic jacket is made to give you unbeatable style.